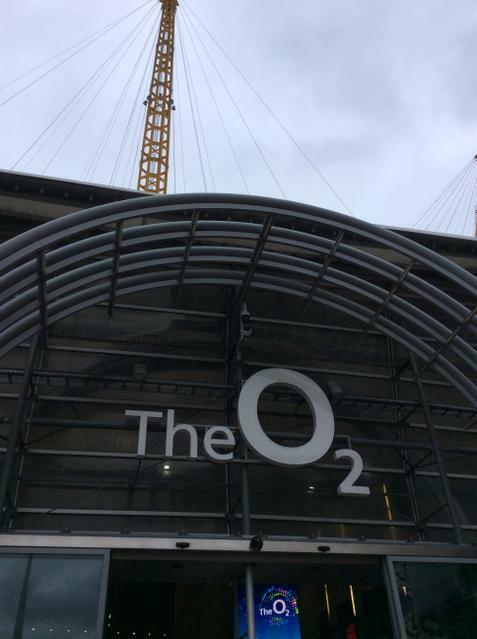 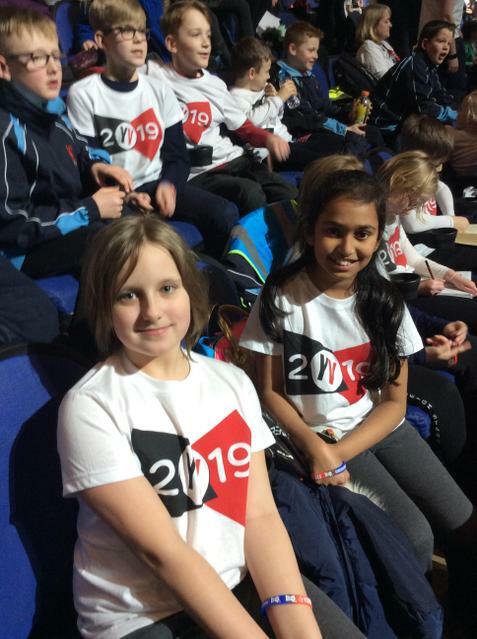 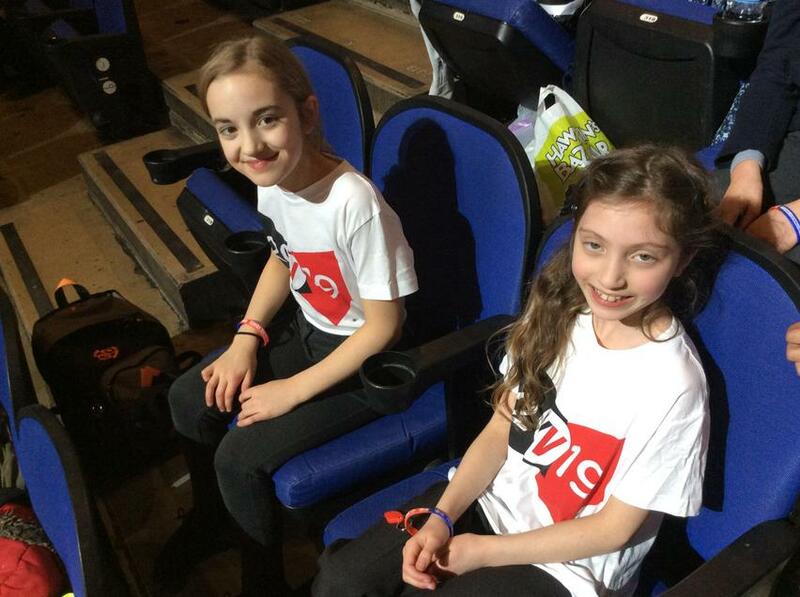 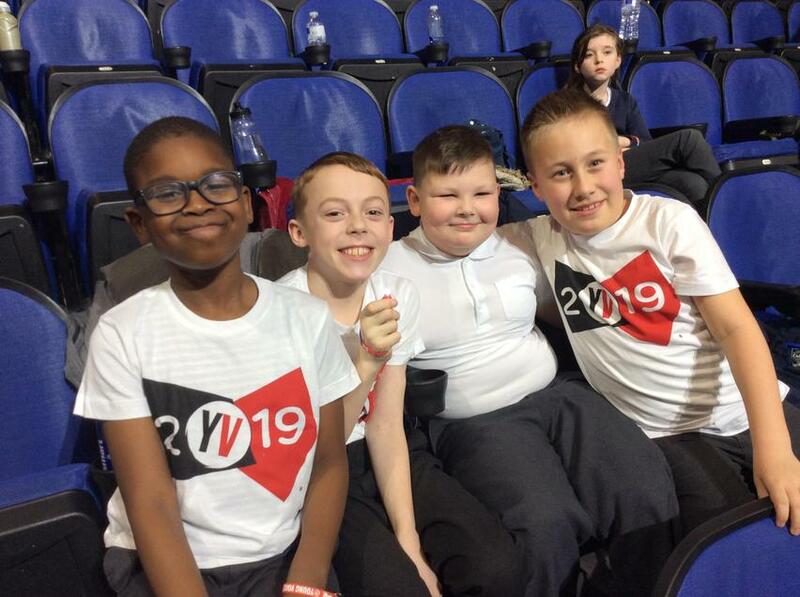 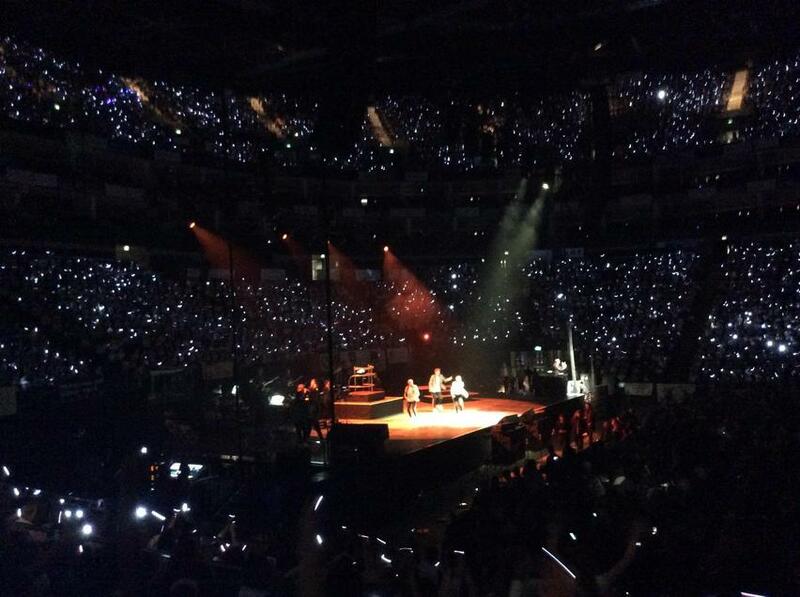 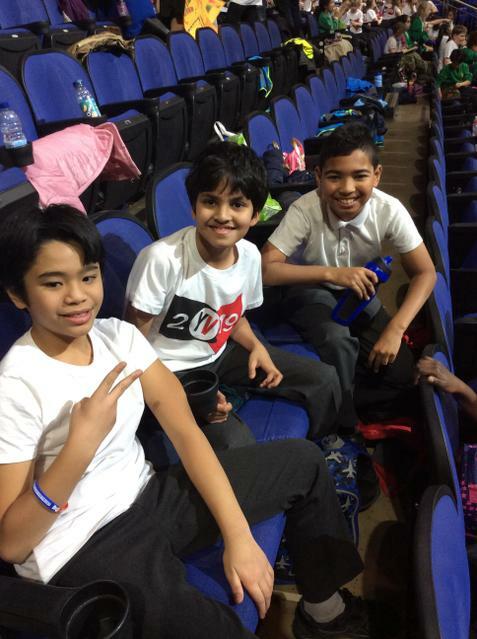 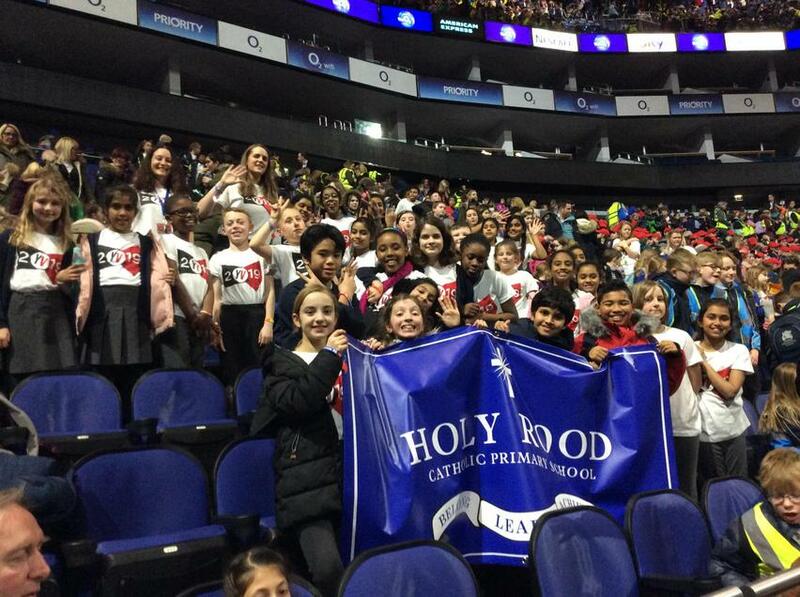 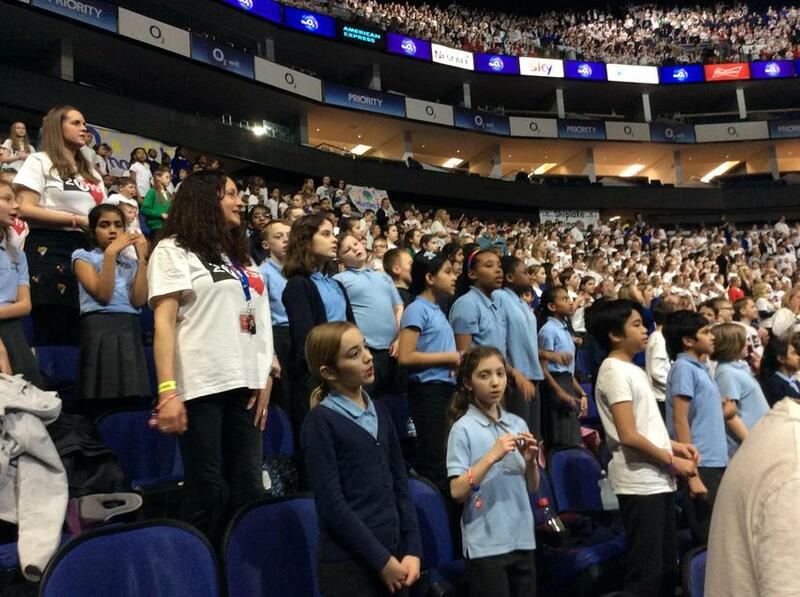 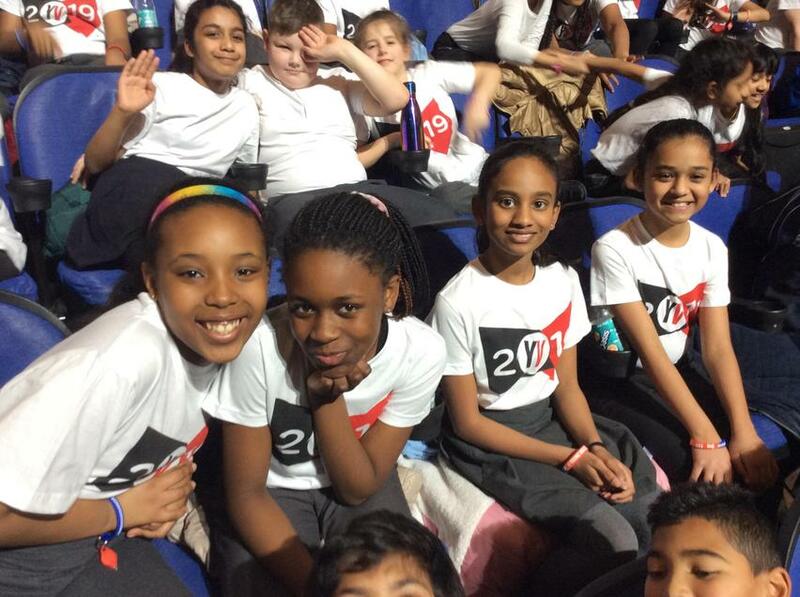 Young Voices 2019 - The KS2 choir were very excited to be taking part in the Young Voices concert at the O2 in London recently. 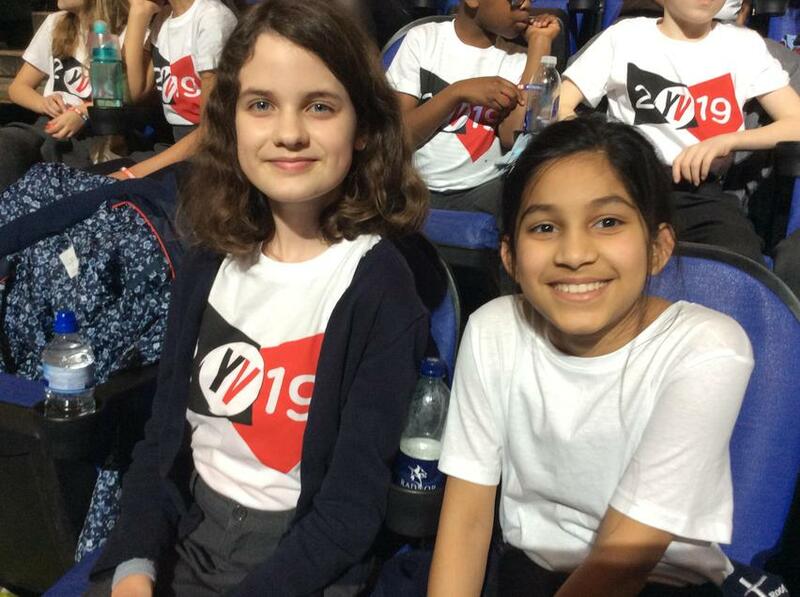 They had an incredible time and put on a fantastic performance! 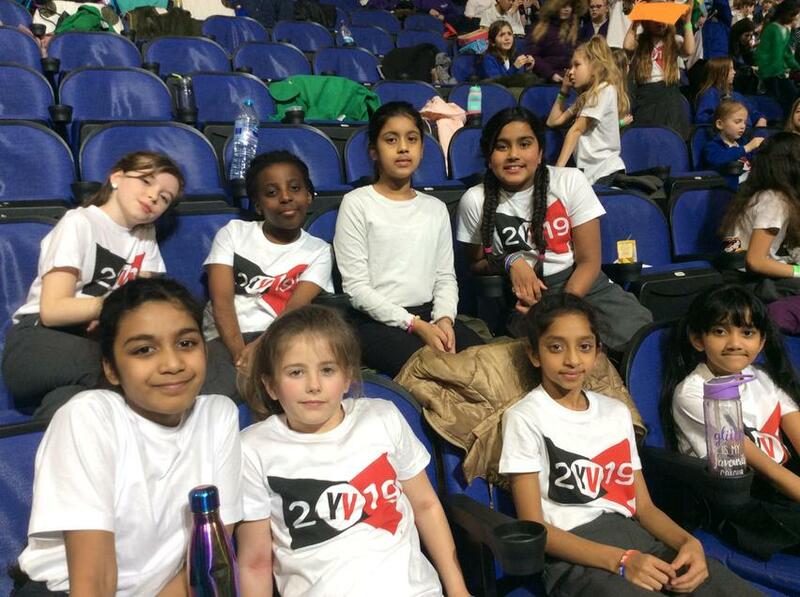 We are very proud of them and how well they represented our school. 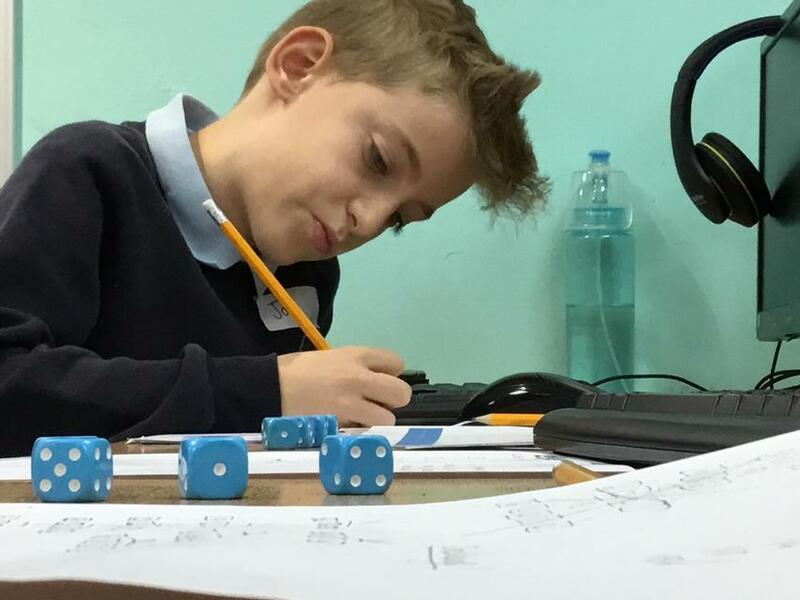 National Young Mathematicians’ Award! 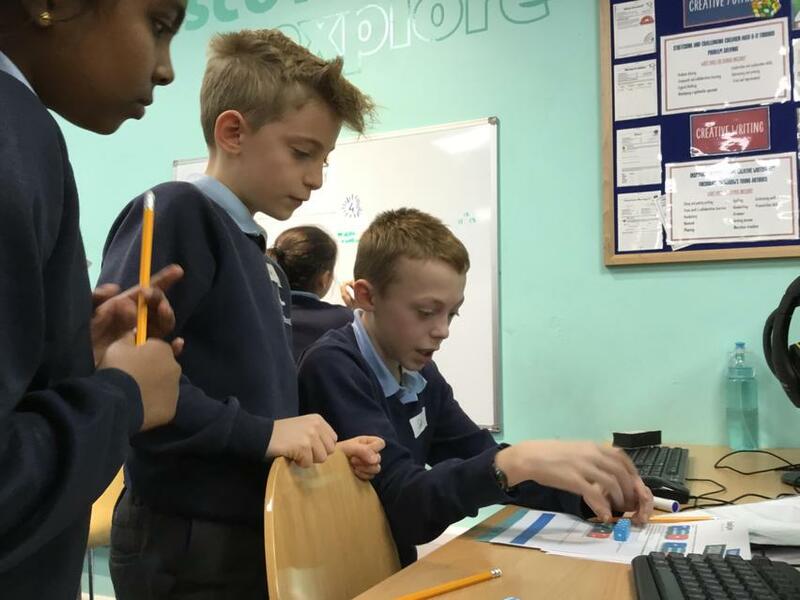 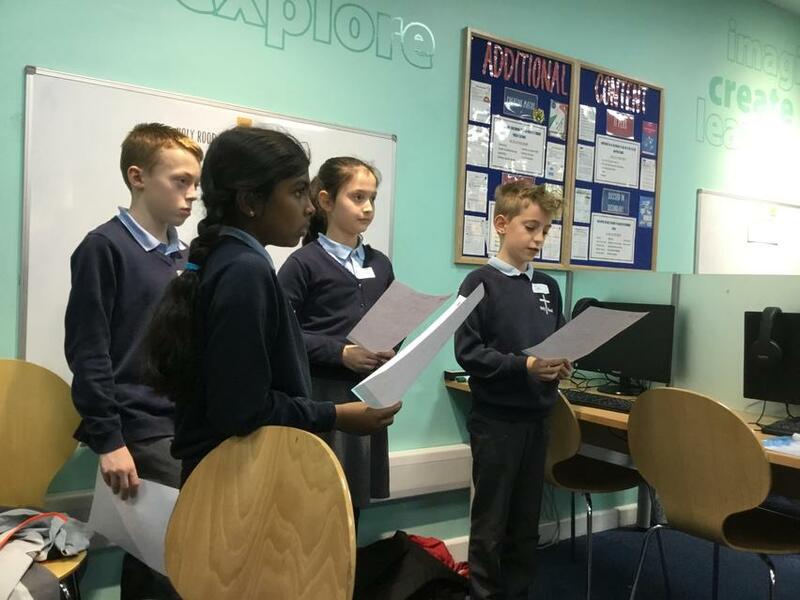 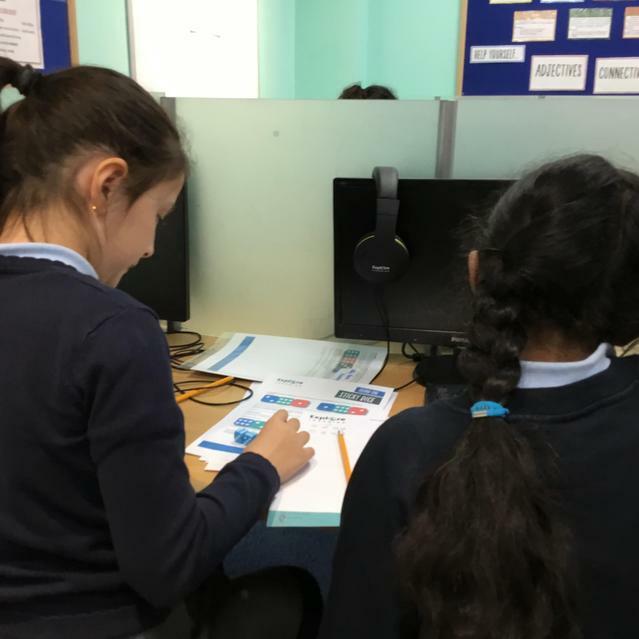 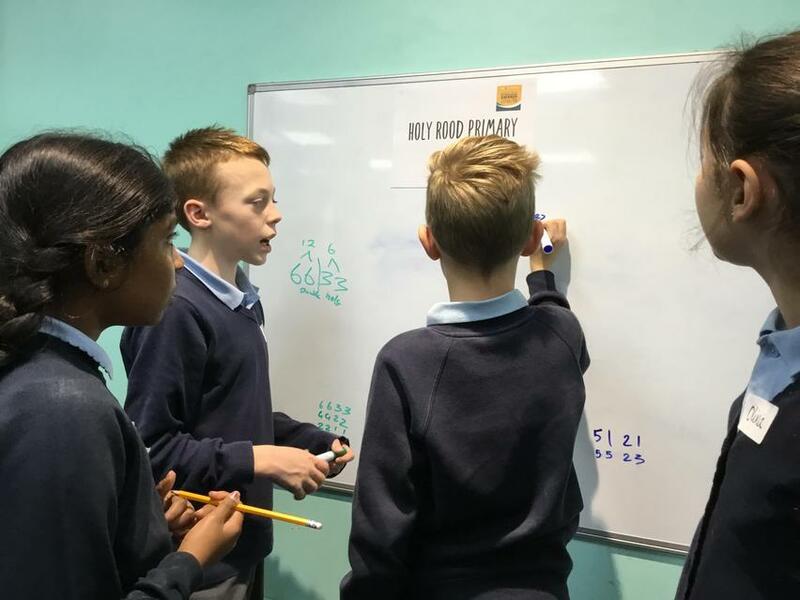 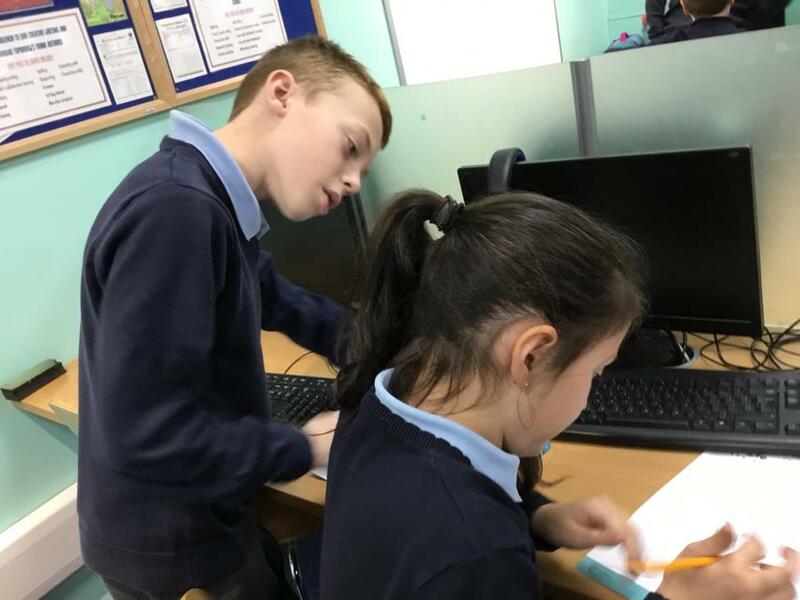 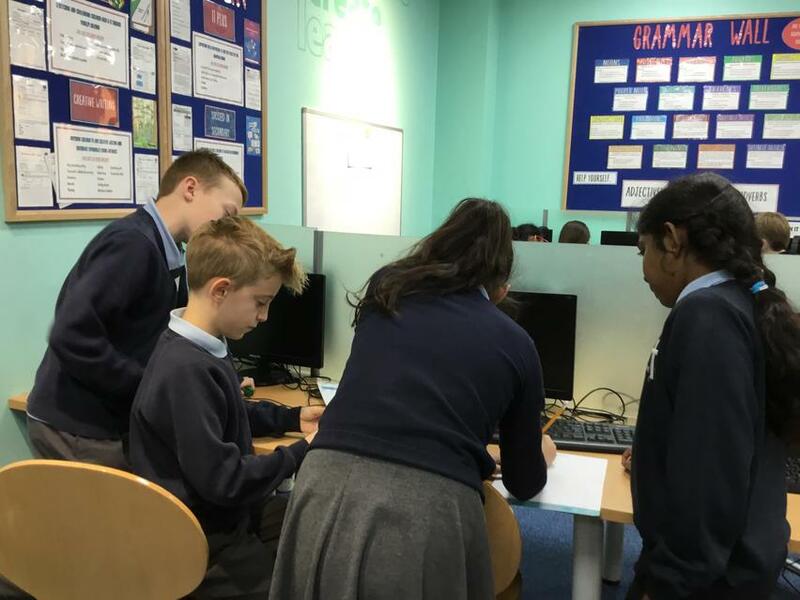 Holy Rood were excited to have a team of mathematicians from Years 5 and 6 represent us at the National Young Mathematicians’ Award recently. 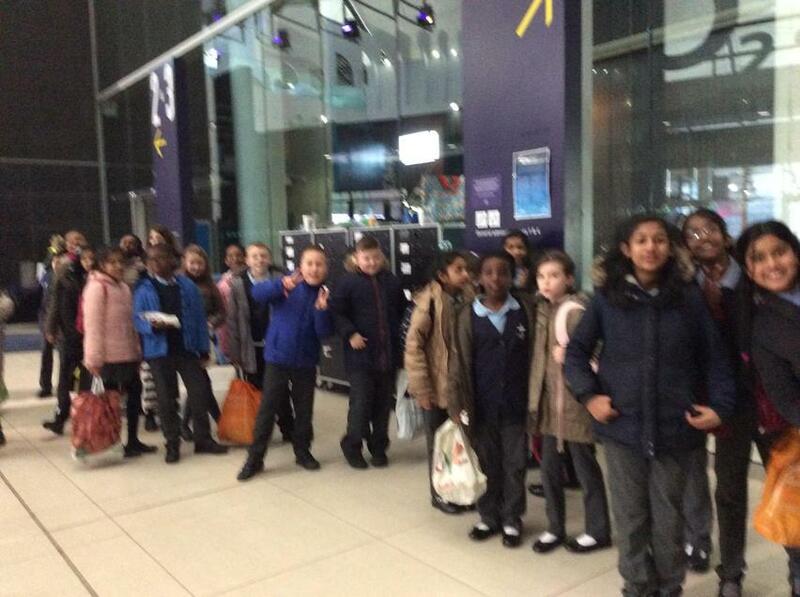 It was a tough challenge but the team worked well together and showed brilliant problem solving skills. 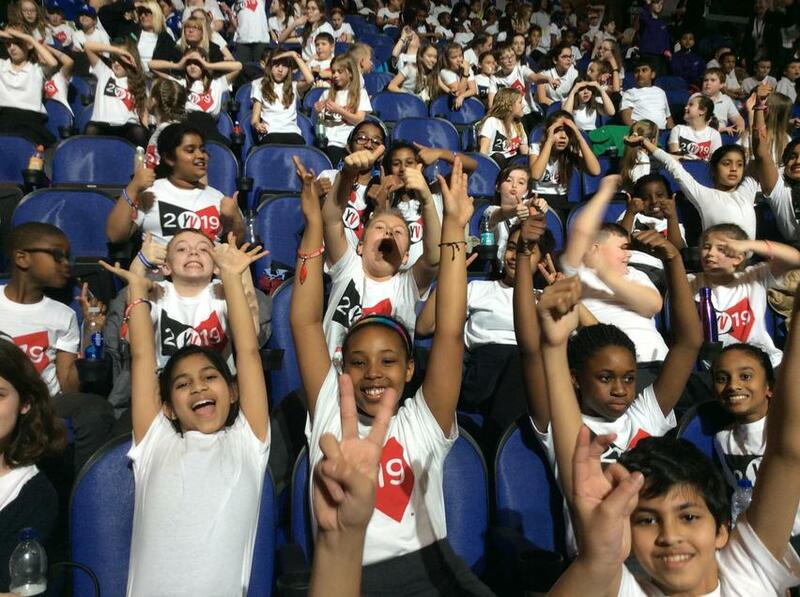 We are very proud to announce that we won the first round! 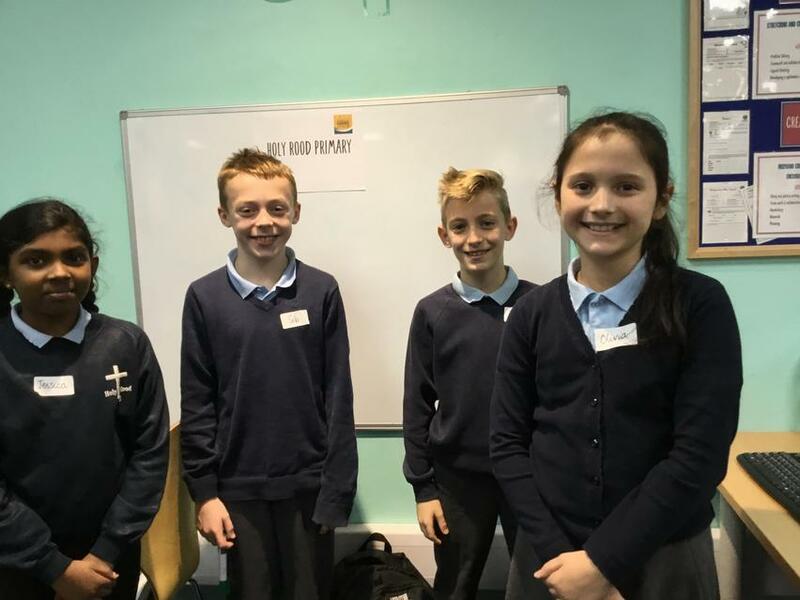 A fantastic team effort, well done!